These products were provided to me by Best Choice Product these are my honest opinions. 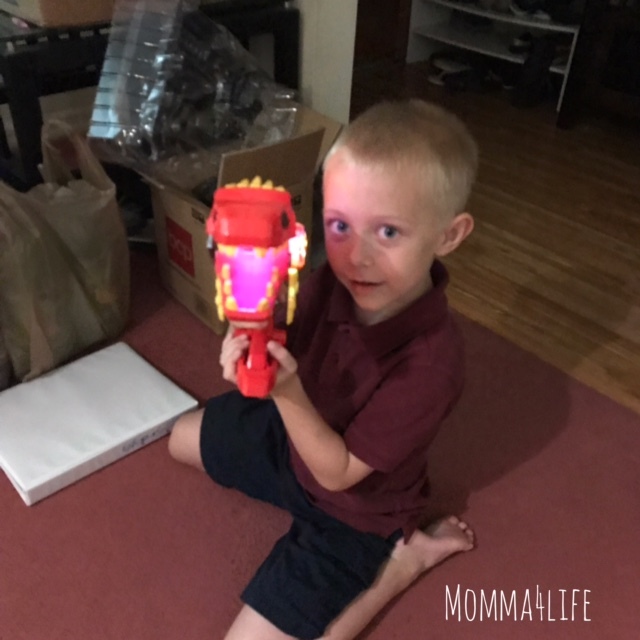 I want to tell you about this 17 piece take a part kids toy dinosaur blaster gun set with drill, lights, and sounds. 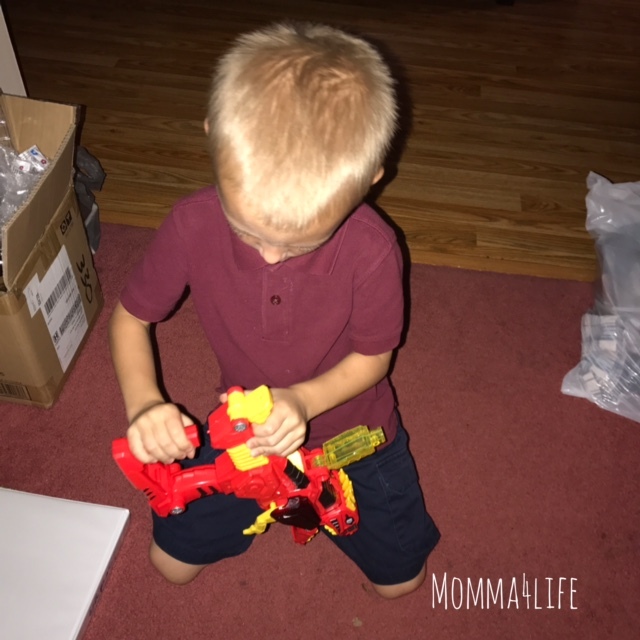 This morphing Dino blaster will expand your child's imagination not only will they be playing with this dinosaur but they will be building it with their own hands. The colorful design, flashing lights, and lively sound effects will change your child's imagination and bring endless excitement. I think this is the perfect toy for a little boy's that want to work with their hands I know my son loves this. He is six this dinosaur is recommended for ages three and up. 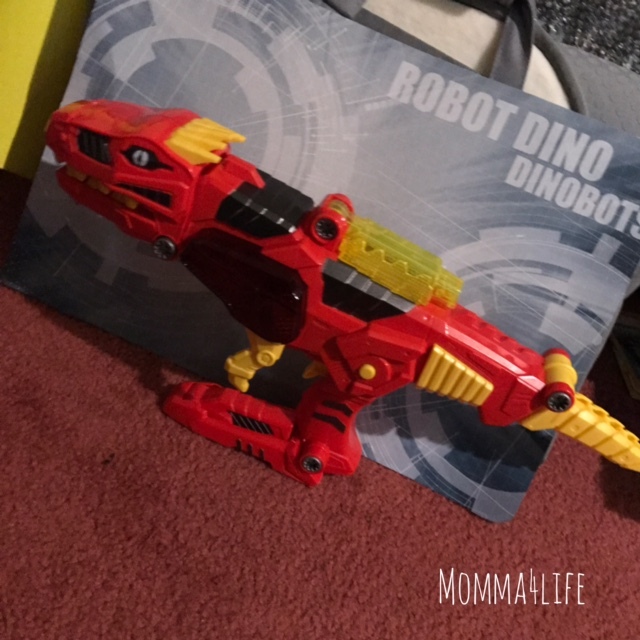 Your child can create Tyrannosaurus Rex blaster or other blaster variations let his imagination run wild. This toy blaster includes a blaster, blaster accessories, nine screws, and an electric drill. 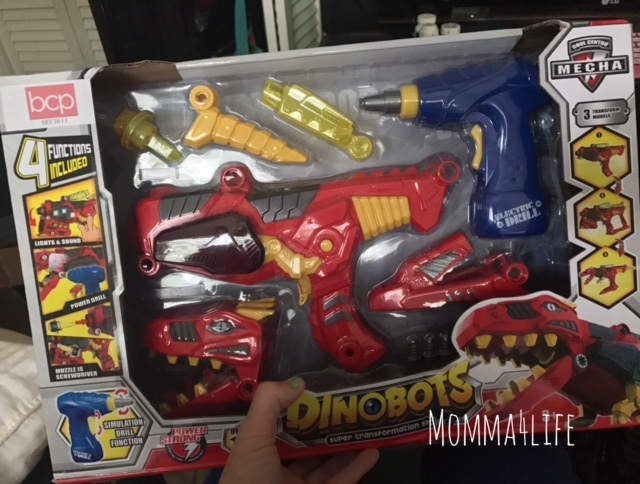 This toy dinosaur blaster retails for $26.55. The dinosaur toy blaster takes three AA batteries not included and the drill takes two AA batteries not included. This toy is made of plastic.